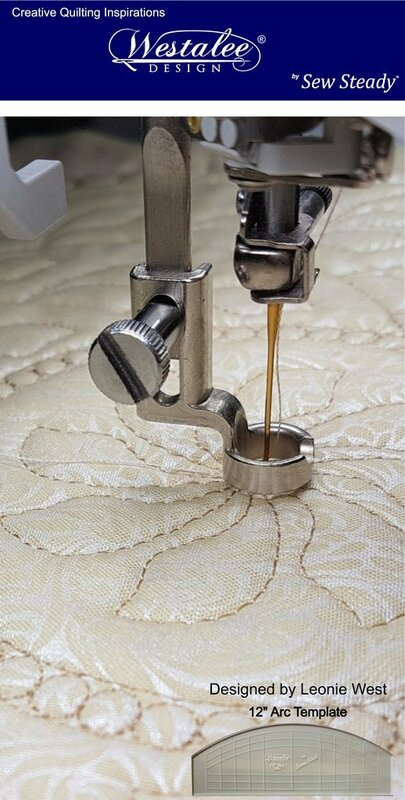 Domestic Quilting Ruler Foot allows you to free motion quilt on any domestic sewing machine with the template provided. Released January 2015, this foot makes the impossible possible on any domestic sewing machine. The style of foot varies depending on your machine we currently have 4 different styles based on the 3500 different machines in the market today.